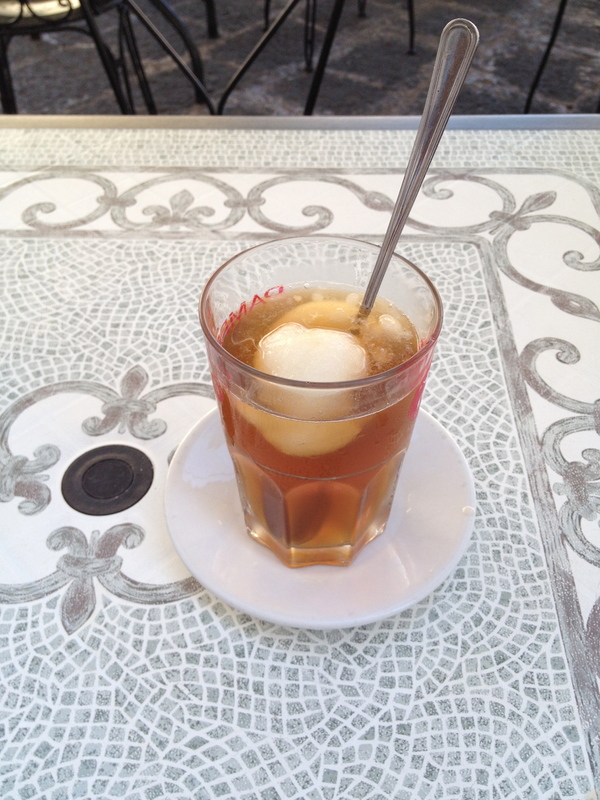 You can see and taste the Greek, Spanish, and North African influences in Sicilian cuisine. The rich agricultural diversity of the island (the interior landscape is completely different from the coast) has also played a role in making this cuisine so unique (and delicious). A separate post will be written about the Ortigia Farmers Market. Arancini – Rice balls fried with either a ragu sauce inside or eggplant (and sometimes both). Capers – Picked by hand, these small flowers buds can be quite pricey outside of Italy. Caponata – An eggplant dish usually served as an antipasta. Every region of the island has their own way of making it. I heard it takes a long time to cook. Maybe I can convince my friend Gina to make it in Rome. Couscous al pesce – Couscous with fish. Fish – It’s usually prepared simply. No need for extravagant sauces and spices when the food is so fresh. Anchovies, Vongole, Sea Urchins, Swordfish, Amberjack, Grouper, Tuna, Sardines, and Sea Bream are some of the local fish you will find in Sicily. 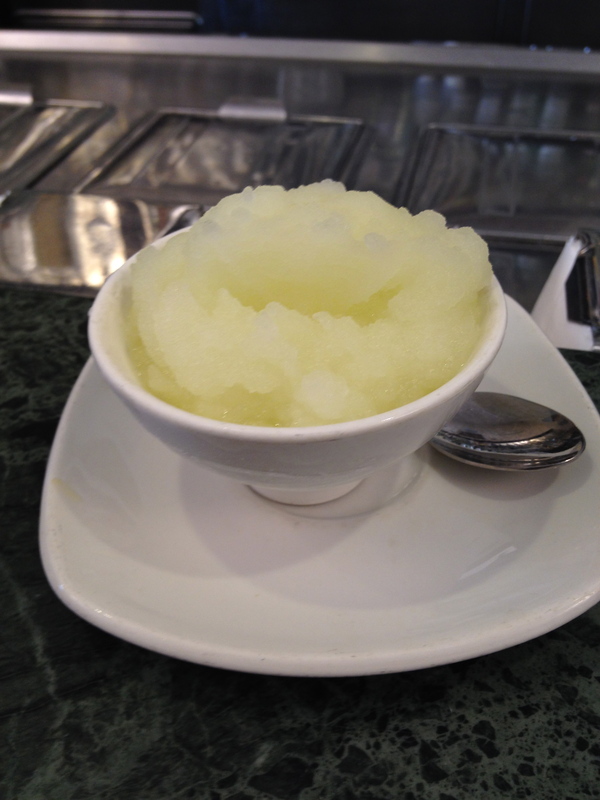 Granita – Nobody does it better than Sicily. Nobody. 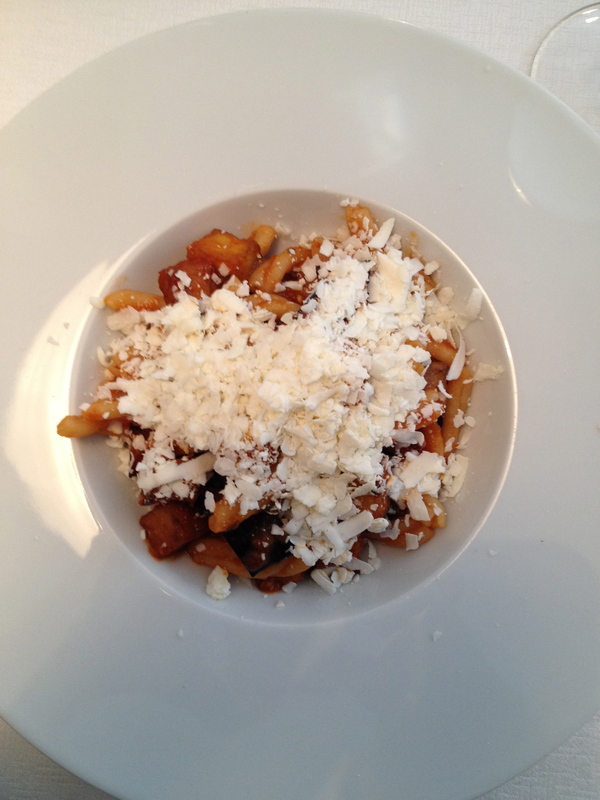 Pasta alla Norma – Originally from the city of Catania, this pasta dish is made with lightly fried eggplant, grated ricotta salata, and basil. I’ve never made this dish. I think it’s time to try it. 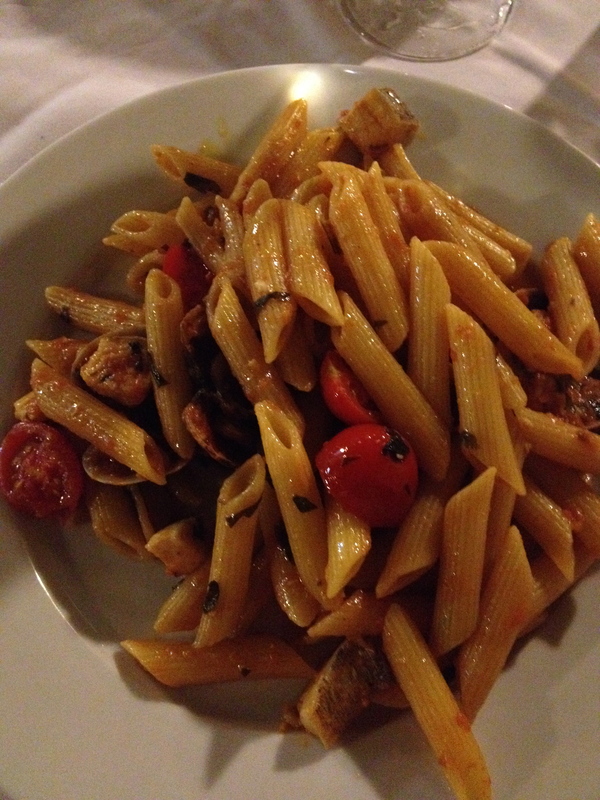 Pasta con Sarde – Pasta with sardines. Usually has pine nuts, fennel, and raisins. Sicilian Bread – Yes, it is different from the bread on the mainland. It has a golden color thanks to the durum semolina flour used from locally grown wheat. Sfincione – A pizza type dish. The dough is thicker and airier. 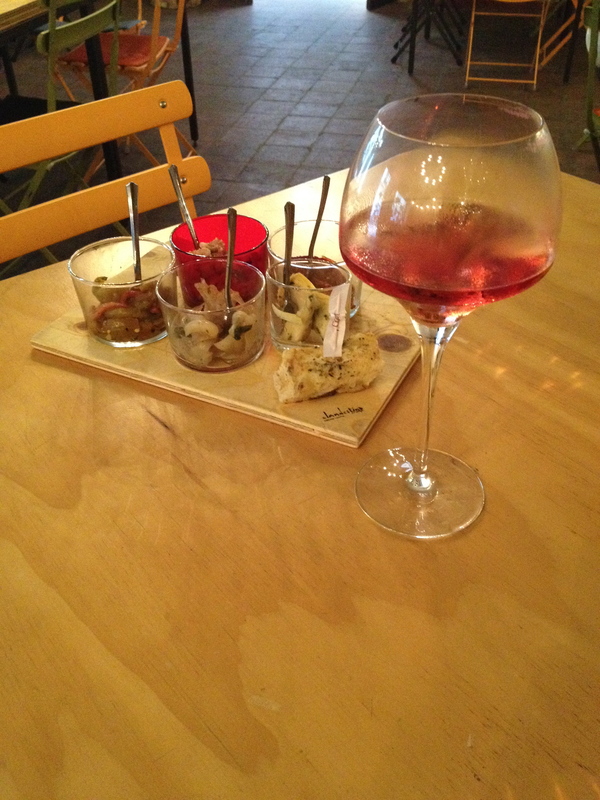 Wine – There is a lot of excitement about Sicilian wines and their talented producers. I usually drink Piemontese, French, (and a few Lazio ones when making Roman dishes) wines at home but I’m learning more about this region thanks to my knowledgeable friends. I really enjoy wines from the Mt. Etna area. I know this sounds outrageous but I’m not a big cannoli fan. Meanwhile my partner on this series, Erica, was on a mission to try every single cannolo and cassatina in the neighborhood. Pasta alla Norma. So good. 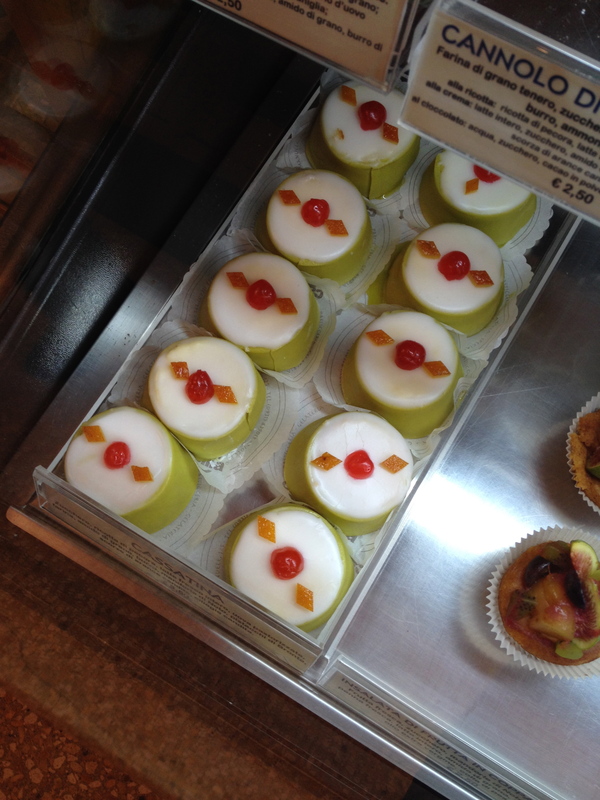 Little cassata cakes. AKA cassatiini. I never had a Rosé from Mt. Etna before. The waitress at Clandestino recommended it. It was very good. Pasta with swordfish, vongole, and cherry tomatoes. 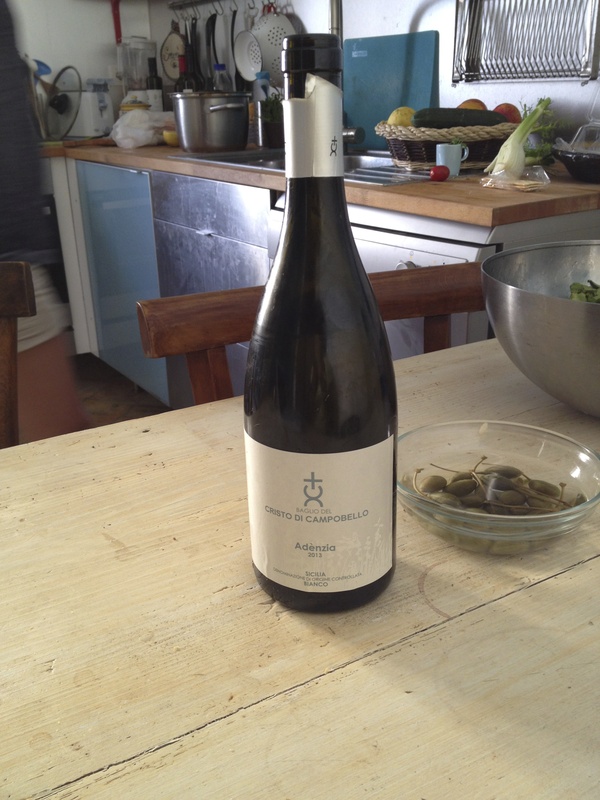 A white wine from Agrigento. The owner of a little shop on Via Savoia (n. 2) recommended it after I told him I was invited to a lunch featuring risotto with shrimp. It was a big hit. I went back to buy another bottle. I hope there’s a shop in Rome that sells it. One of my favorite things about late spring and summer is drinking homemade iced tea with lemon granita (tè fatto in casa con limone granita). It’s like an Italian Arnold Palmer. Of course now I’m starving. What are some of your favorites? Grazie. I must return as well! You’re starving? I’m licking the screen! I really want some Pasta alla Norma.